A Tribute to Albert Einstein, Celebrating 100 Years of Einstein and Hebrew University was hosted by AFHU’s Pacific Northwest region on May 1, 2018. 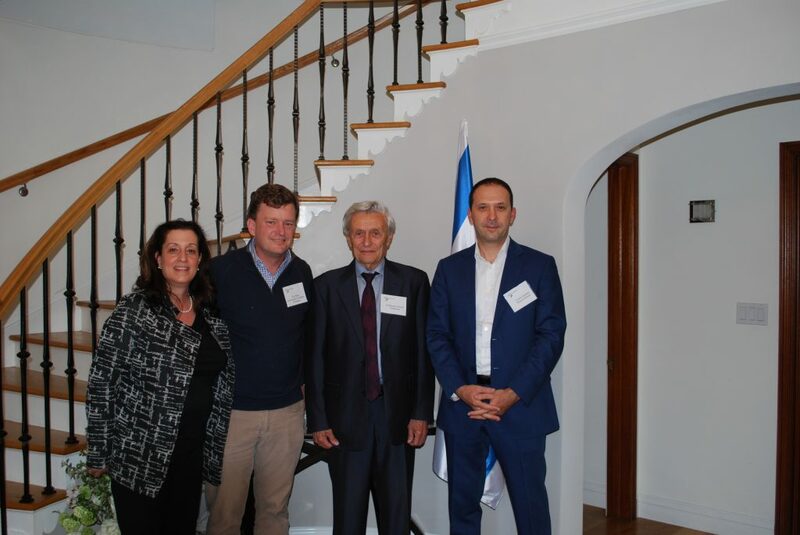 The evening was graciously hosted by Israel’s Consul General to San Francisco, Mr. Shlomi Kofman, and his wife Sharon at their stunning private residence. The private cocktail reception featured Professor Hanoch Gutfreund, the Andre Aisenstadt Chair in Theoretical Physics, and Director of the Albert Einstein Archives at Hebrew University. 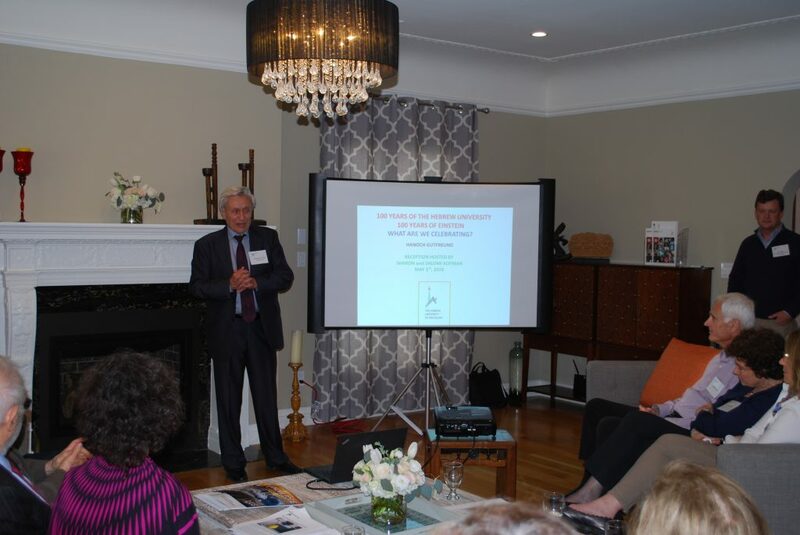 Professor Gutfreund delighted guests with his presentation, as he offered a rare glimpse into the intimate details of Einstein’s personal and work life. A gorgeously displayed European-Jewish buffet preceded Professor Gutfreund’s presentation. 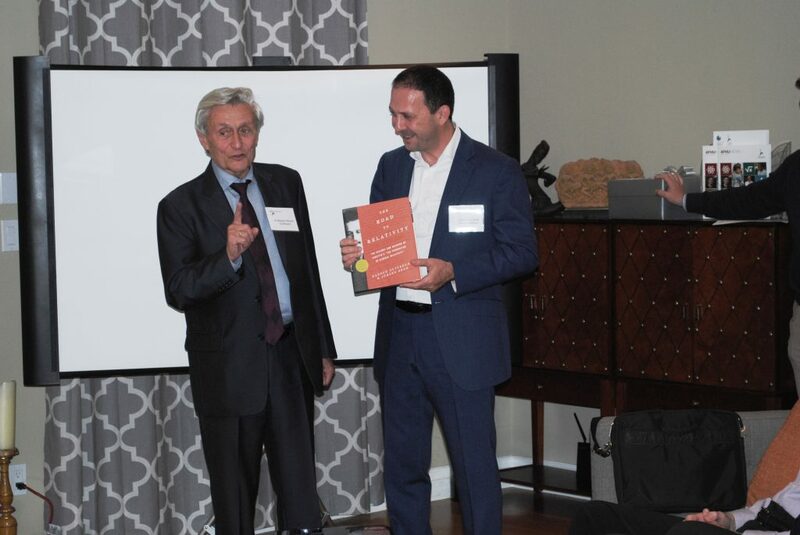 Among the evening’s 40 attendees were several Hebrew University alumni, long-term donors, as well as one of Professor Gutfreund’s previous students who is now a physics professor.